OverviewA Cabela's game released solely on the PSP. Now you can add videos, screenshots, or other images (cover scans, disc scans, etc.) 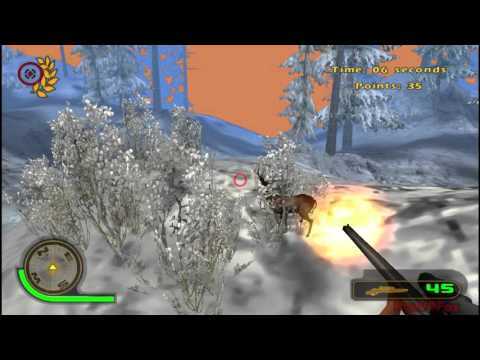 for Cabela's Dangerous Hunts - Ultimate Challenge (USA) to Emuparadise. Do it now!